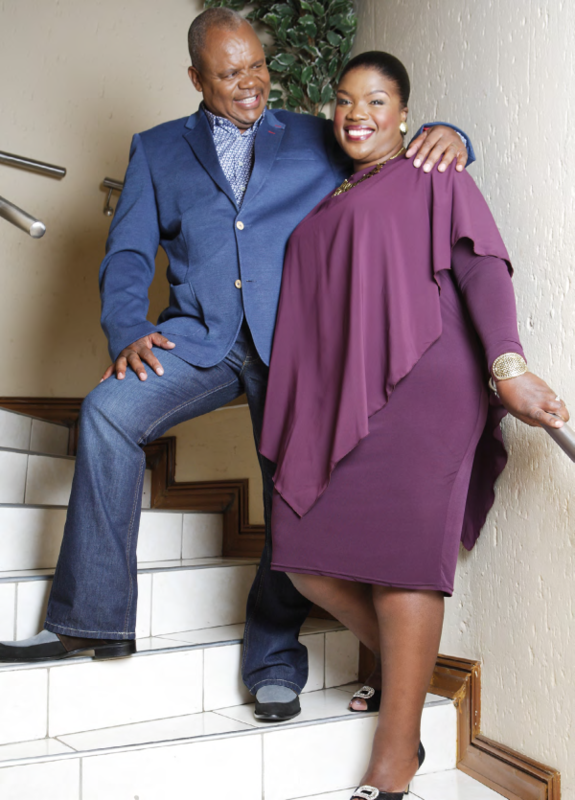 Magic Hlatshwayo and wife Thalitha saytrust and laughter keep their marriage strong. For the past 32 years Magic Hlatshwayo has entertained audiences across the country with his big warm smile and the gruff voice that has become his trademark. We realise just how long he’s been in the entertainment industry when the 60-year-old veteran tells us that he got his big break in a shebeen when he was in his late twenties - a chance meeting that changed his destiny.